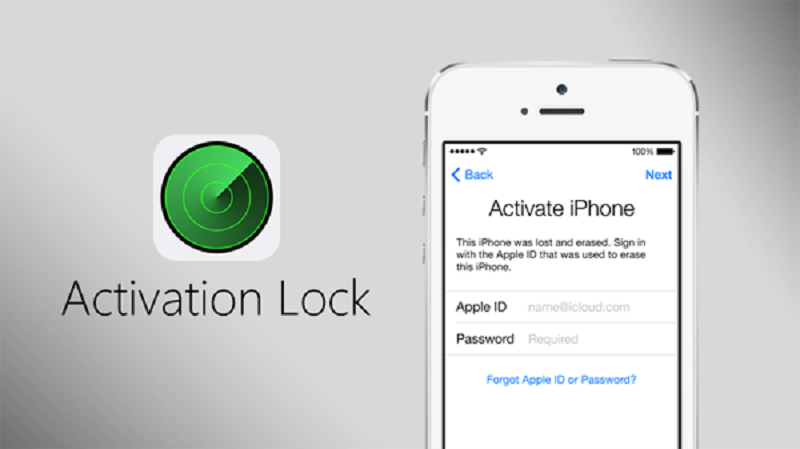 We tell you another way to check if the iPhone Activation Lock with iCloud. Last January, Apple surprisingly removed the tool that allows users to check the status of Activation Lock on the iPhone. Since this happened, it is impossible to know if an iPhone that you may be thinking of buying second hand is blocked or not, whether or not it is stolen. 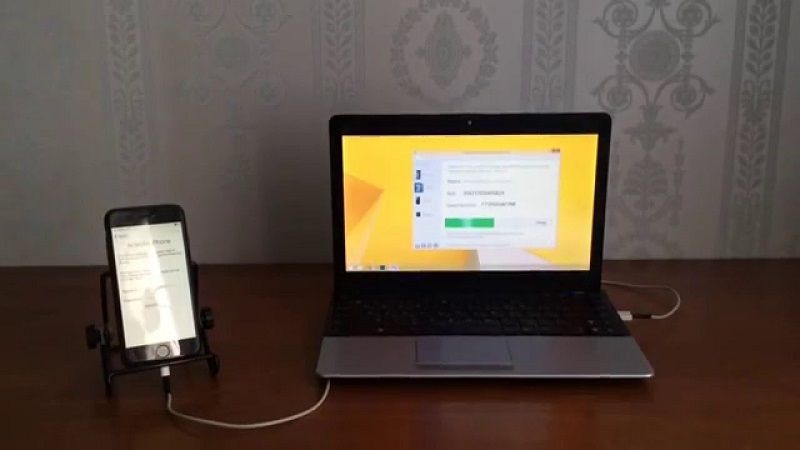 Despite this, today we bring you an alternative method to check the iPhone Activation Lock or Activation Lock status. The option to be able to control via iCloud whether the activation lock was active or not. On an iPhone allowed users the ability to check if the used iPhone was stolen. It limits the risk of being cheated. Despite how useful this tool was, due to several reasons related to security. Apple decided to eliminate this feature. However, for those users who want to buy a second-hand iPhone, there is an alternative method to check the Lock or Activation Lock status of Apple smartphones. At least until the guys from the California firm also decide to delete this tool. 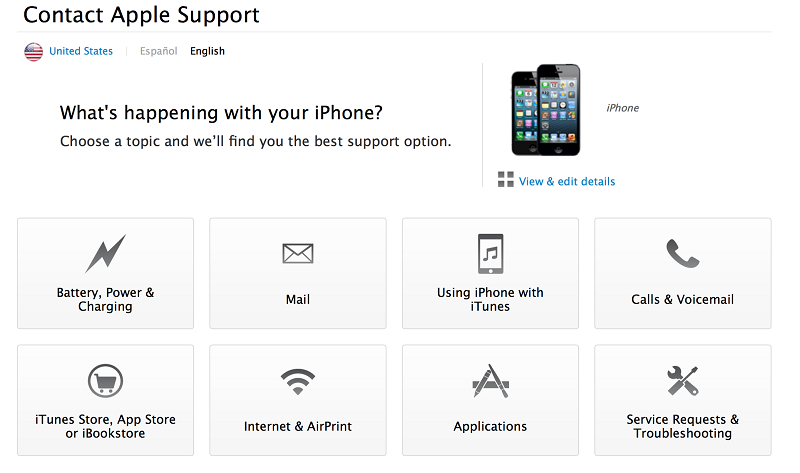 The first thing is to go to the Apple support website. Here we select the iPhone option. At this point, we select one of the options related to hardware, for example, Battery, power, and load. Then select one of the options shown, such as Cannot turn on (If you select a different option, you have to check that this gives you the option to Send to repair). On the new page, there are several options, among them you will find and select Send to repair. Now you will have to write the IMEI of the iPhone that you want to check. After following these steps, after entering the IMEI, on the next page we can see the status of the activation lock of Search my iPhone Activation Lock. It is important to say that this method does not always work. In some cases, the site prompts users to log in with their Apple ID, as the company uses it to facilitate support for devices connected to iCloud. Anyway, after the tests we have done, it seems to work without any kind of problem or restriction, at least for now.